Bryan has been in Broadcasting, in some way, for over 35 years. He worked his way up the trenches of being an On-Air DJ through the 70’s 80’s and some of the 90’s. Bryan is also an accomplished Stand Up Comedian. He’s been the opening act for Wayne Newton, Tom Jones and more. We must mention the thousands of shows he’s done from one end of this Continent to the other. He’s also helped raise millions of dollars for charities of all kinds. 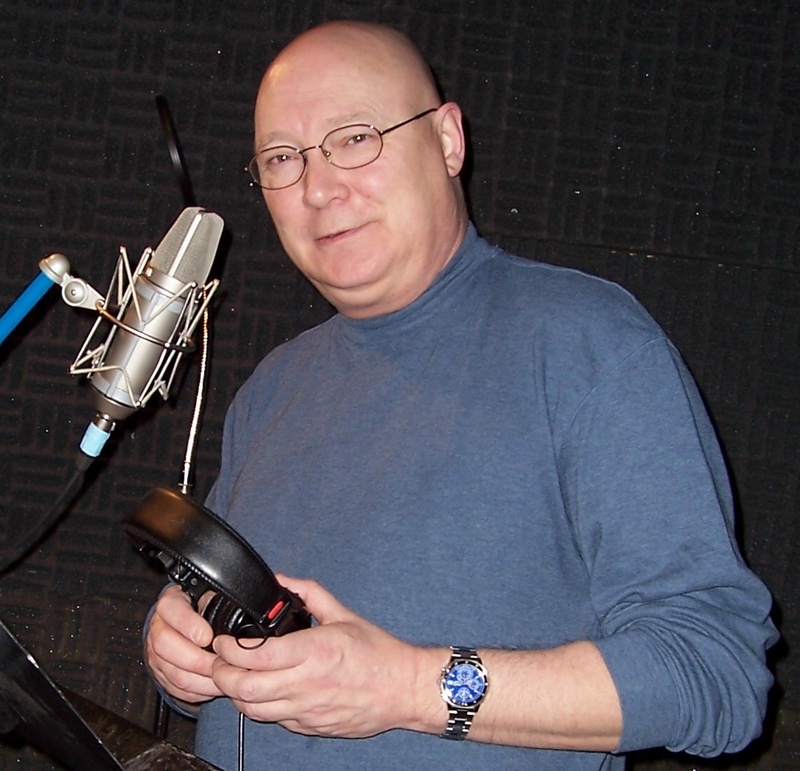 Bryan has also lent his voice to hundreds of animation projects and voices thousands of commercials from the blue chip companies right down to your local furniture store. He’s now taken on a task that marries the love of on-air and the love of comedy. For almost a decade Bryan has been the host/writer and producer of the radio feature “Hey, Get Off My Lawn”. He’s had some help from some pretty amazing people, Paul Lander and Jason LeBlanc. 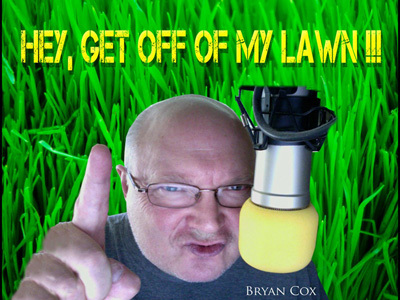 This is a show where Bryan interviews Celebrities and pops the question…”who do you want off your lawn”? The answers are funny and always surprising.